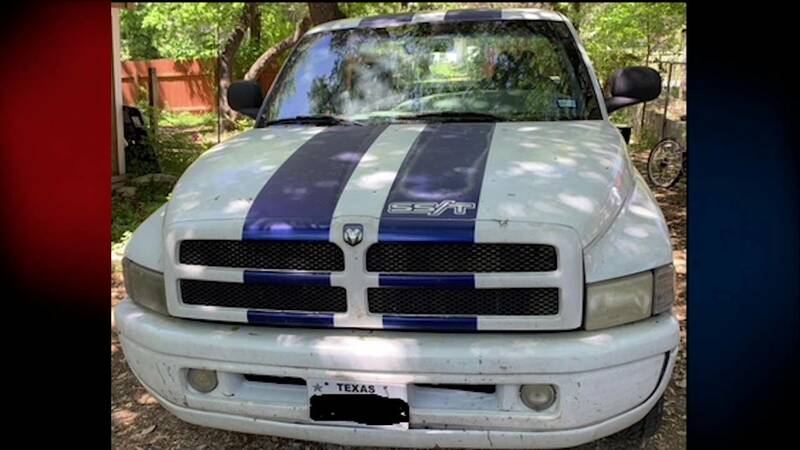 NEW BRAUNFELS, Texas - The New Braunfels Fire Marshal's Office is looking for a truck owner who is possibly connected to a case of arson last week. On April 9, the New Braunfels Fire Department responded to a fire in the 2200 block of North Ranch Estates Boulevard. The department later ruled the fire as arson. Anyone with information is asked to call 830-221-4205.